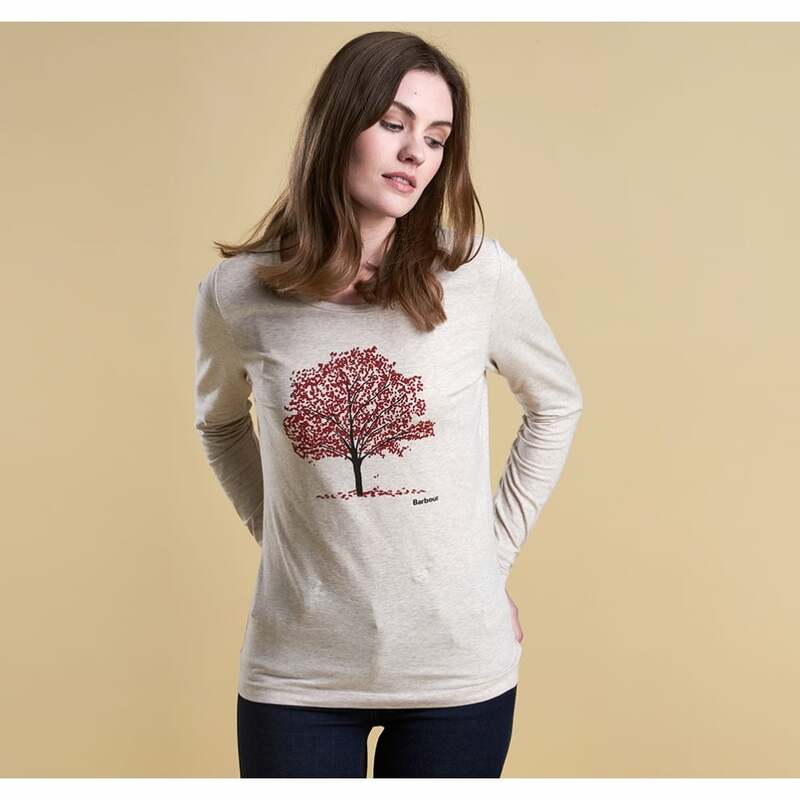 Perfect for a casual outfit the Grange Tee features a beautifully vibrant autumnal scene. The long sleeves on this tee are perfect for the cooler weather and it looks great layered under Barbour jacket or Gilet. Cut in a regular fit the tee combines cotton and elastane to create a tee that suits all shapes and sizes. Comfortable and breathable this is sure to be a firm favourite in your wardrobe.